We don't know exactly what the impact of a federal government shutdown would be in California, because we don't know how long a shutdown would last, even if there were a shutdown. But federal agencies and the two mid-1990s shutdowns offer some hints. If you haven't paid your taxes and you still file by mail (most taxpayers file electronically), there could be a delay in the processing of any refund. But this would likely be a very small number of taxpayers, since most people who are due refunds have filed already. The shutdown doesn't change the tax filing deadline of April 18. California has 21 major military bases or installations (not counting the Coast Guard), and more than 109,000 active duty military personnel. They, like other essential employees, would continue to work, but their pay could be delayed. 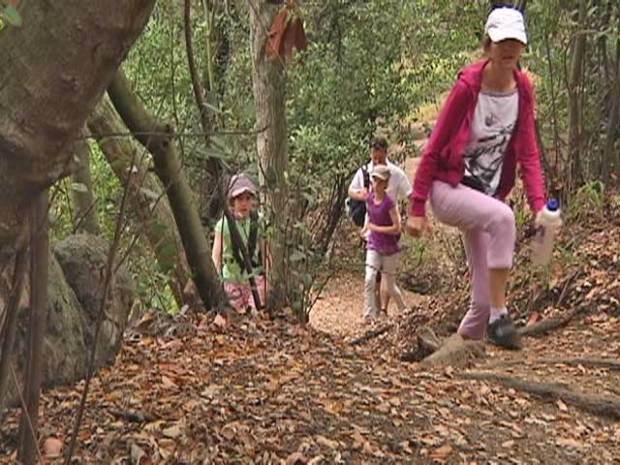 A maintenance backlog at California State Parks has workers worried. Non-essential federal workers could be furloughed. There are an estimated 170,000 federal workers in California, the most of any state. Federal officials seem particularly concerned about the shutdown of facilities and the furloughing of personnel who work with combat veterans to ease their transition into society and help veterans secure benefits they earned. The government has indicated that while existing recipients of other federal benefits, such as Social Security, should get their checks, new claims for benefits may not be processed -- or processed at a slower rate -- during a shutdown. Yosemite, Sequoia and the other 23 federal park sites in California would be affected by the shutdown. This could hurt tourism and, by extension, the state's economy. California's national parks had nearly 35 million visitors in 2010; the estimated economic impact to the state from the parks is more than $1 billion. The state of California has numerous programs funded by federal grants, in areas from higher education to law enforcement. A long shutdown could lead to delays or non-payment on some services.